-- Please Select --18" 19" 20" 21" 22" 23" 24" 25" 26" 27" 28" 29" 30" 31" 32" 33" 34" 35" 36" 37" 38" 39" 40" 41" 42" 43" 44" 45" 46" 47" 48" 49" 50" 51" 52" 53" 54" 55" 56" 57" 58" 59" 60" 61" 62" 63" 64" 65" 66" 67" 68" 69" 70" 71" 72" 73" 74" 75" 76" 77" 78" 79" 80" 81" 82" 83" 84" 85" 86" 87" 88" 89" 90" 91" 92" 93" 94" 95" 96" 97" 98" 99" 100" 101" 102" 103" 104" 105" 106" 107" 108" 109" 110" 111" 112" 113" 114" 115" 116" 117" 118" 119" 120" 121" 122" 123" 124" 125" 126" 127" 128" 129" 130" 131" 132" 133" 134" 135" 136" 137" 138" 139" 140" 141" 142" 143" 144"
These Heights are finished Heights that include the 1.5" top hinge. -- Please Select --17.625" 19.125" 20.625" 22.125" 23.625" 25.125" 26.625" 28.125" 29.625" 31.125" 32.625" 34.125" 35.625" 37.125" 38.625" 40.125" 41.625" 43.125" 44.625" 46.125" 47.625" 49.125" 50.625" 52.125" 53.625" 55.125" 56.625" 58.125" 59.625" 61.125" 62.625" 64.125" 65.625" 67.125" 68.625" 70.125" 71.625" 73.125" 74.625" 76.125" 77.625" 79.125" 80.625" 82.125" 83.625" 85.125" 86.625" 88.125" 89.625" 91.125" 92.625" 94.125" 95.625" 97.125" 98.625" 100.125" 101.625" 103.125" 104.625" 106.125" 107.625" 109.125" 110.625" 112.125" 113.625" 115.125" 116.625" 118.125" 119.625" 121.125" 122.625" 124.125" 125.625" 127.125" 128.625" 130.125" 131.625" 133.125" 134.625" 136.125" 137.625" 139.125" 140.625" 142.125" 143.625"
Decorative Shutters is evolved in recent years to provide a reasonably-priced replacement for wood shutters. 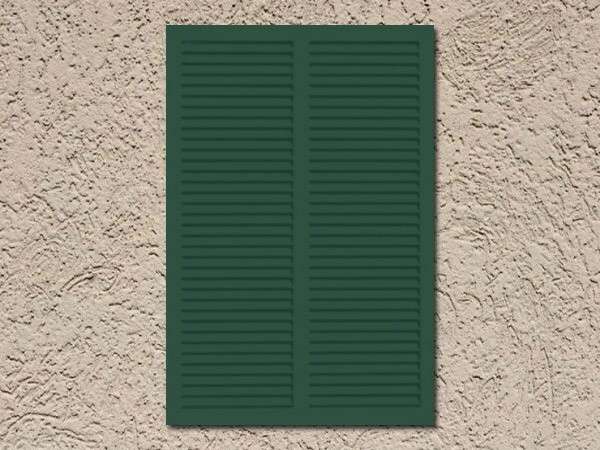 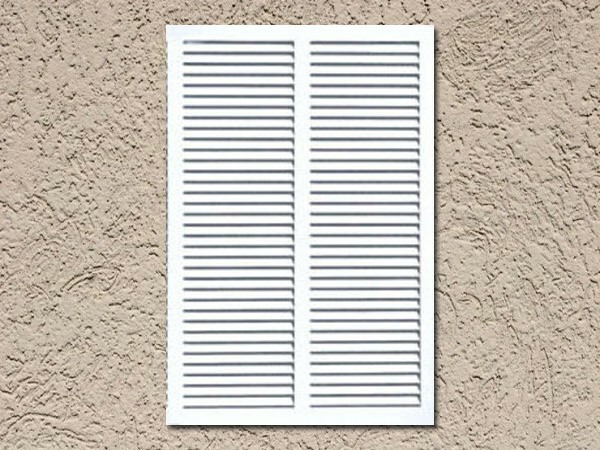 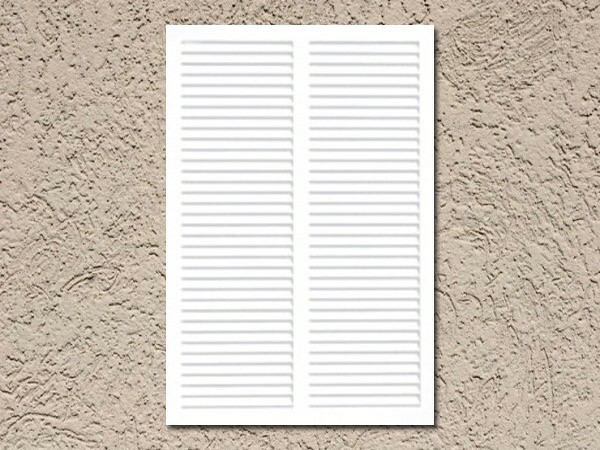 Our USA-made exterior aluminum Bahama shutters have enjoyed approval by many historical districts, as costs and maintenance levels have increased for wood shutters. Decorative Shutters' aluminum Bahama shutters are heavy duty louvered panel, hinged at the top of the outer frame and operated with adjustable or fixed arms attached to the structure and at the side frame of the panel. 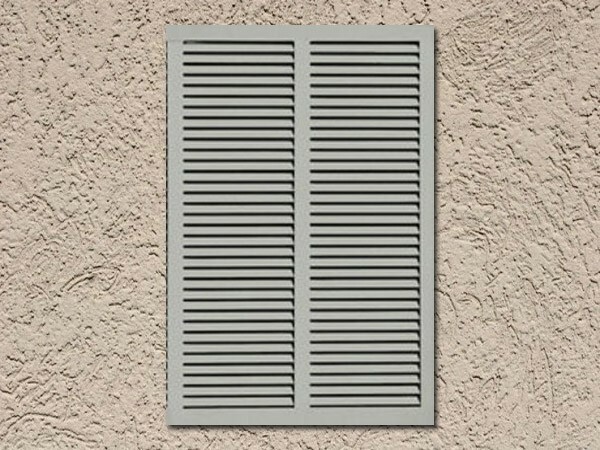 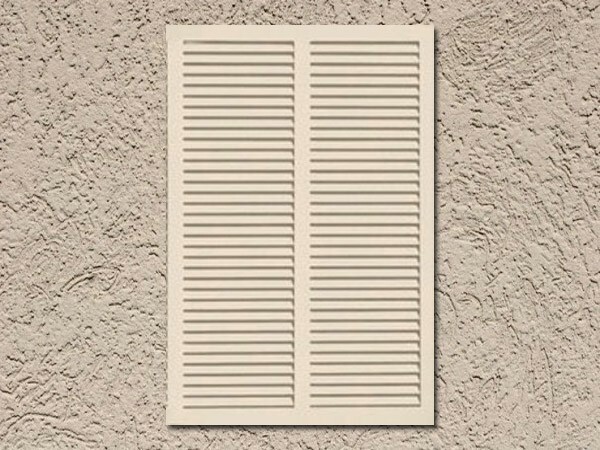 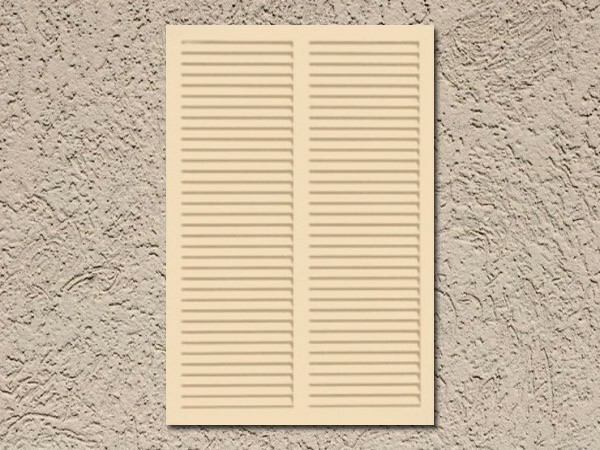 The louvered panels are comprised of extruded 6063 T-6 Aluminum, with a high-quality powder coat finish. The louvered slats are 1.5” tall with a wall thickness of .060, and a hollow, oval-shaped slat. 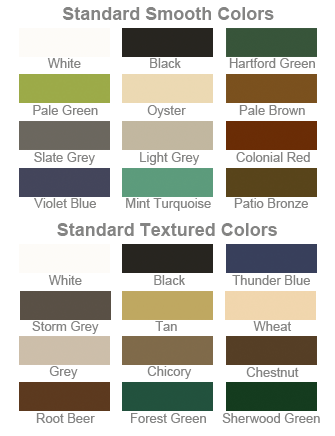 Powder-coat finished in 12 smooth and 12 textured standard colors, as well as an extensive selection of RAL colors.